We are passionate about providing the best in healthy skin to all of our clients. We believe that skin care starts from the inside out and we work with each client to educate them on the importance of their skin. 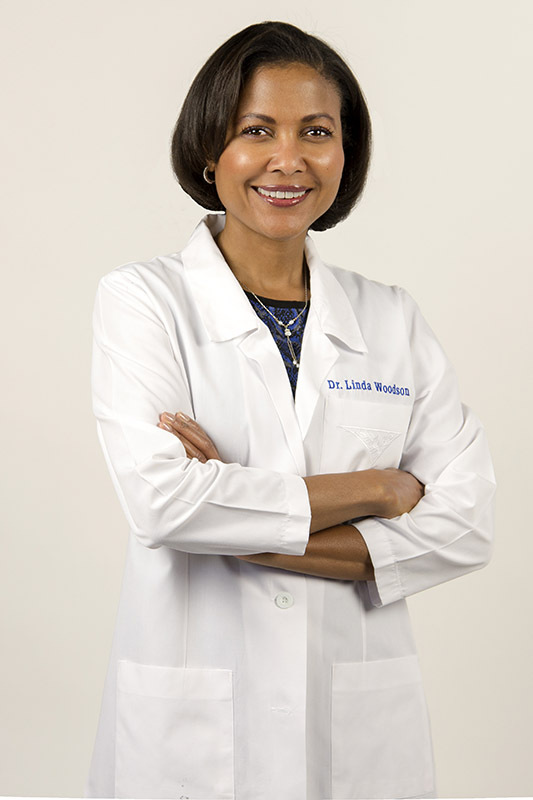 For nearly 20 years, Nevada Dermatologist, Dr. Linda Woodson and her staff have helped hundreds of patients achieve beautiful, clear and healthy skin. 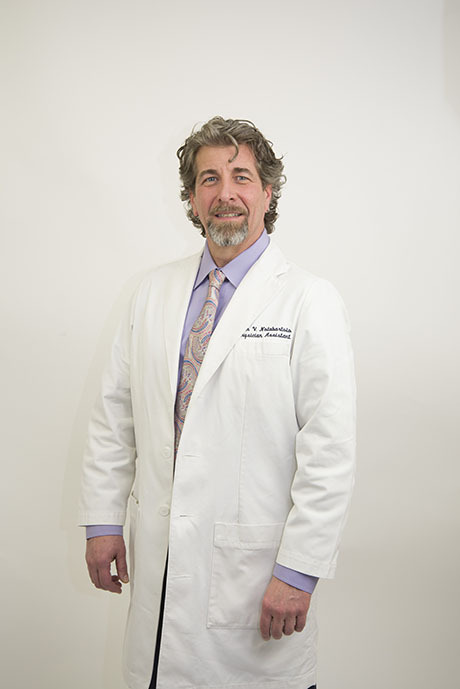 The LWD team is comprised of a Board Certified Dermatologist and a clinically licensed Physician’s Assistant and Nurse Practitioner. 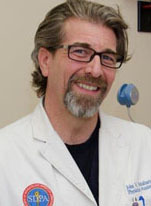 Our team has expertise in the latest advances in dermatology and will work with you to provide the best in skin care. For nearly 20 years, Nevada Dermatologist, Dr. Linda Woodson and her staff have helped hundreds of patients achieve beautiful, clear and healthy skin. The LWD team is comprised of a Board Certified Dermatologist and a clinically licensed Physician’s Assistant and Nurse Practitioner. 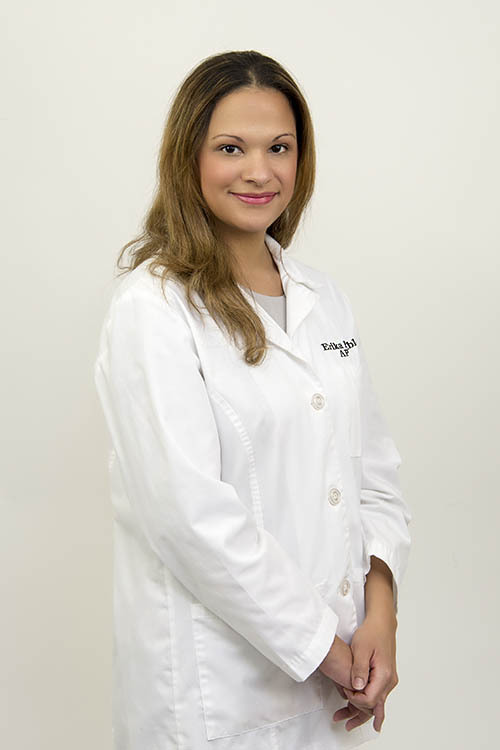 Our team has expertise in the latest advances in dermatology and will work with you to provide the best in skin care. As Nevada’s leading expert in skincare, Dr. Woodson and her team provide a full range of medical and cosmetic treatments to a diverse clientele. 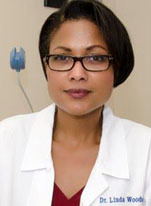 From teen acne, cosmetic laser treatment, mole removal and skin cancer diagnosis, Dr. Woodson is accomplished in her field of dermatology.